The in-game message of the day has been updated in Fortnite to tease a new vehicle, The Baller! After the X-4 Stormwing and Shopping Cart vehicles were vaulted in the Season 8 v8.00 update, Epic Games appears to be wasting no time to introduce a brand-new vehicle. The Baller appears to be a vehicle has a Grappler-like item attached to the front. The Baller features a very unique design which has yet to be seen in Fortnite. Roll through the competition with the newest vehicle, The Baller! It’s not yet known exactly when this vehicle may released, though Fortnite’s patch v8.10 is expected to go live the week of March 11th. Previously leaked assets appear to be true as references to a HamsterBall vehicle were found. If the leaked files are to be believed, The Baller will feature a fuel / charging, a first for Fortnite vehicles. 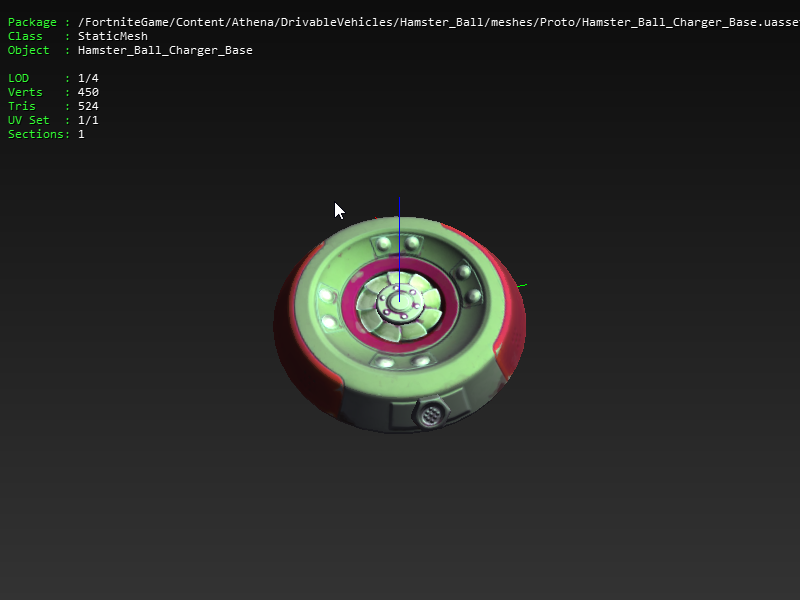 Epic Games appears to have teased these Chargers in-game as they can currently be found in the Fortnite map at the time of writing. What are your thoughts on The Baller vehicle coming to Fortnite? Many fans have expressed that they are not happy with the current vehicles in Fortnite, perhaps this will change their minds? 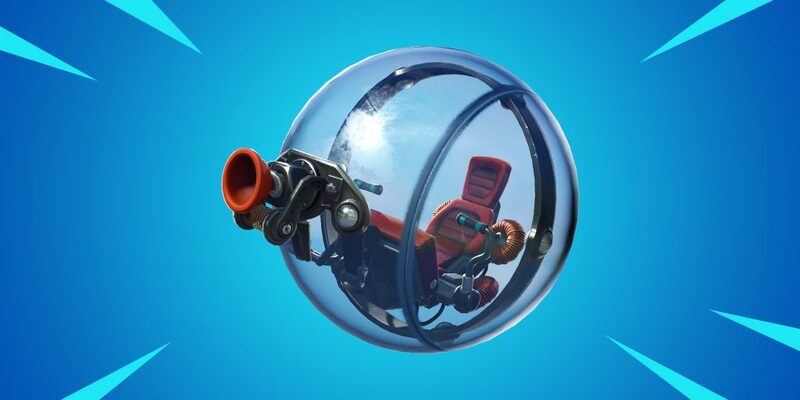 Do you predict that The Baller will have increased mobility thanks to the Grappler-like item on its front? Stay tuned to @FortniteINTEL / FortniteINTEL.com for full Fortnite v8.10 coverage!